After you have seen Torquays Dinosaur World, come to this restaurant. 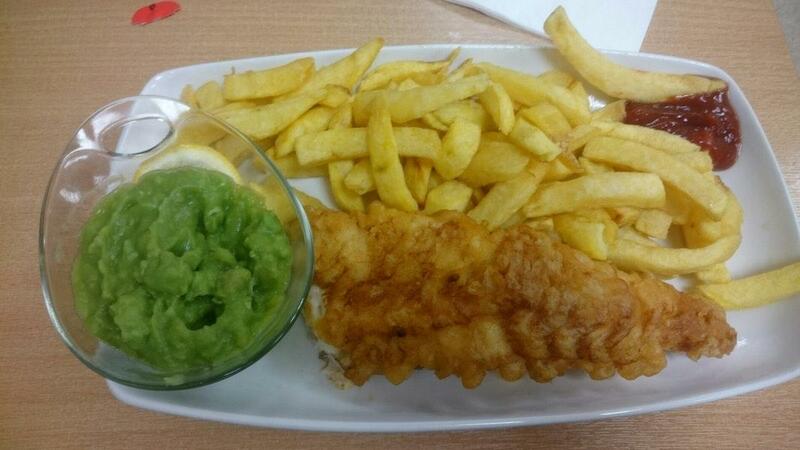 You will be offered British cuisine at Saltwater Fish Restaurant & Takeaway. This place provides nicely cooked cod fish and chips, curried cod and haddock. Delicious wine is among the best drinks to try. Visit this place and have great tea or good coffee. At this spot, you can get a takeaway. If you look through the visitors' reviews, the staff is cute at this restaurant. Fabulous service is something guests appreciate here. 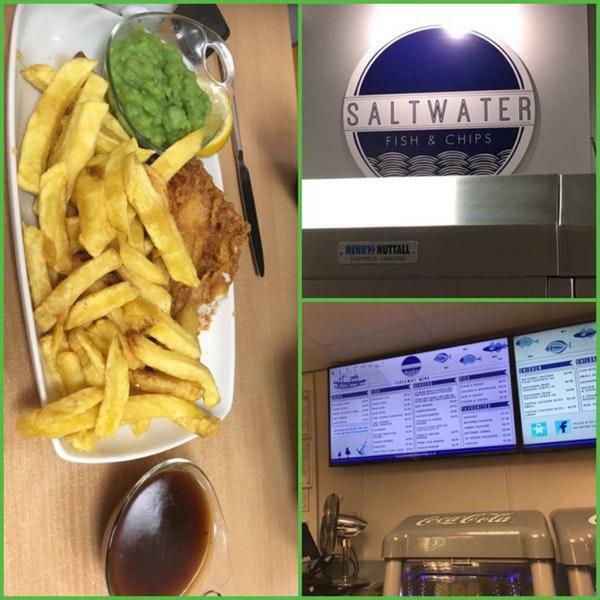 Prices at Saltwater Fish Restaurant & Takeaway claim to be low. The modern decor and homey atmosphere let clients feel relaxed here. Visitors have rated this place 4.5 on TripAdvisor. 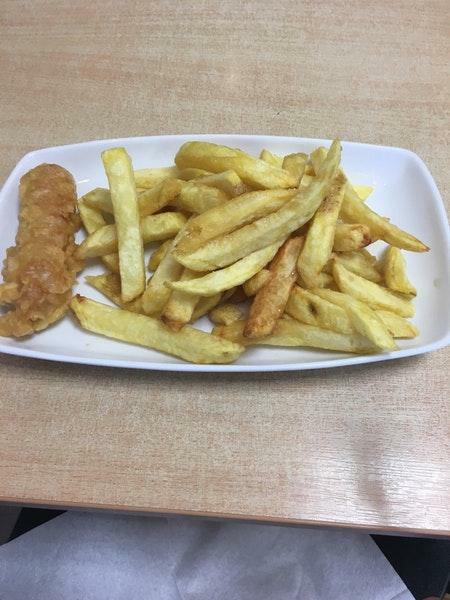 Good fish and chips with the option to add or change for sweet potatoes which were the best fried sweet potatoes ever tried. The curry mango sauce is a must to be tried and I also liked the tartar sauce. My wife, 2 children, and I all agree: best fish and chips we've ever had. The option for sweet potato chips rather than standard chips was utilized and enjoyed thoroughly. I've never liked calamari but the calamari my wife ordered was delicious and I'd have happily eaten the lot myself. Will come back when in Torquay.